Calming complex based on White Linen and Christophine, extract of repairing Green Algae, a derivative of balancing Vitamin B5: the comfort of sensitive skin. 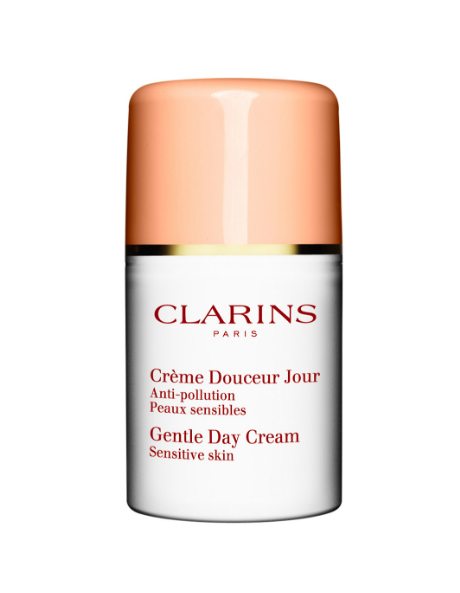 The essential daytime moisturizer ideally adapted to the needs of sensitive skin. Upon application, immediately calms feelings of skin discomfort. It moisturizes and helps rebalance the skin while providing effective pollution protection and helping to prevent a red appearance due to any irritation.